The cool climates just south of Melbourne make this region a darling for Pinot Noirs. Beautiful perfumes and nice red fruits come alive in the glass thanks to the region’s red volcanic soils. 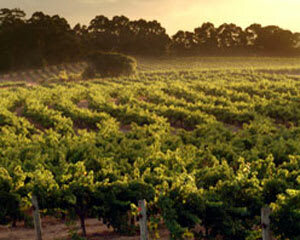 Mornington is also well renowned for its Chardonnay and Pinot Gris varietals. Take a wine tour of this region to learn what makes these profiles unique from their old-world counterparts. The wine tasting experience is paired with a delectable dinner on a farm and winery. 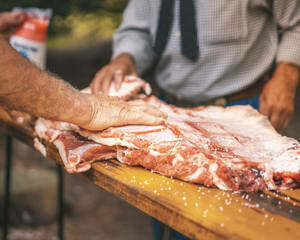 Everything you sample comes directly from the property and neighbouring farms. More than a wine tour, a Mornington Peninsula winery visit educates you on a rich ecosystem where everything is connected. 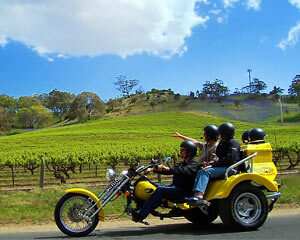 In Yarra Valley, you’ll travel to three different wineries with an intimate group. Many consider Yara the Chardonnay capital of Australia and on this sun-kissed wine tour, you’ll quickly realise why. There are many distinct bubblies on the menu along with pairings of cheeses, chocolates and even a few of the region’s most celebrated ciders! Without question, Hunter Valley wineries are stunning destinations. And with this unique experience, you get to see them a bird’s eye view! 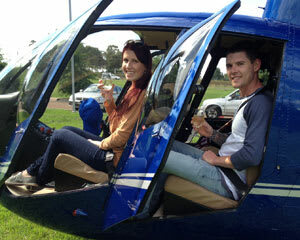 A Hunter Valley helicopter tour has you soaring high above acres upon acres of lush greenery. The scenic flight also includes a stop at a beautiful restaurant where you and your sweetheart will enjoy a scrumptious breakfast and sip some of the local sparkly! A similar helicopter flight can be found in Brisbane. Here, you’ll receive the VIP treatment and make a stop at the revered Sirromet Winery! There’s also a horseback trail ride in the Blue Mountains. Travel on a friendly horse through Megalong Valley. Spot wallabies and kangaroos, build up an appetite and then dig into a lunch and wine pairing at an award-winning vineyard! 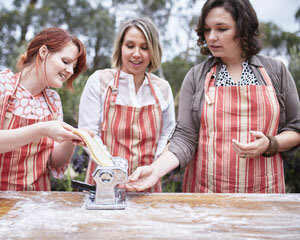 Sydney Wine Tasting, Cooking Classes, Wine Baskets and More! In Sydney? 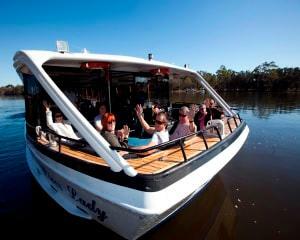 Take a Hunter Valley winery tour that includes luxury transportation or a Champaign master class. Elsewhere you’ll find wine-centric cooking classes and even a stand up paddle boarding wine tour! 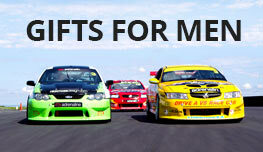 And for the perfect gift idea, take a look at our wine hampers. They come with celebrated reds or whites, tasting notes and beautiful glasses—a must-have for the oenophile in your life! Wine brings people together. And so, too, do these experiences. 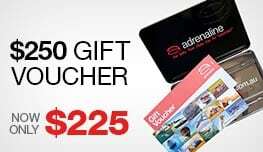 Treat that special someone to a flavourful getaway. Book your wine tour now!